Come meet the artists who work at the Art Cube Artists’ Studios -- where the magic happens – at 26 Hauman Street, Talpiot. 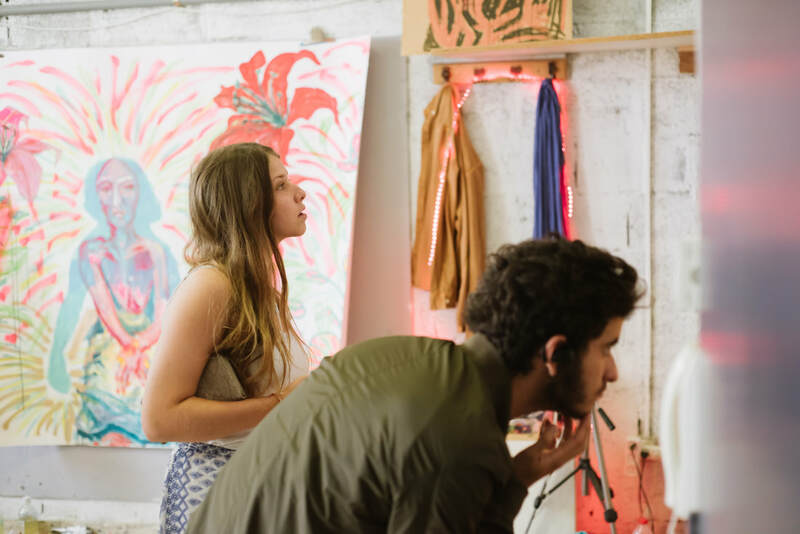 All of the artists will open their studios, letting you into the world of making art. You’re invited to come and wander through all the rooms, take in the scent of the paints, view the artworks, meet the artists and talk with them about their creations.